June is a quieter month energetically – one that invites us to spend time with loved ones, time on ourselves and our wellbeing, and time resting, recharging and doing what we love. Keep that in mind as we look at the gifts of inspiration which the oracle card Seeker of Wands brings us this week. Do you know the story of Dorothy in the Wizard of Oz? This is Dorothy with her little dog Toto, about to embark on a glorious adventure. She has her magical red shoes on – which is symbolic of her Base Chakra – so she is feeling, safe, secure, loved, and she is ready to go off exploring. Seeker of Wands lets us know that the week ahead is about opening ourselves to new possibilities, to exploring new aspects of ourselves, of new relationships, travel and adventure. Mix it up a bit this week. Try taking an alternate route to your usual one when you are travelling, or travel at a different time. Eat at a new cafe. Listen to a new radio station. And where possible plan an adventure or two, even if that’s just a short wander during your lunch hour. Just like Dorothy travelling with her trusty companion Toto, connect with friends and loved ones this week. A journey shared can be double the fun! Expect to bump into helpful people and for synchronicities to bless your life in the days ahead. Be adventurous in your choices. Try new colours, outfits and fragrances. Get your hair styled a new way. If you’re thinking about dating this is a great week for new romance too. For some people Seeker of Wands is asking you to step up to your calling this week. Be bold and put yourself out there. There are lots of opportunities in the air for promotion, advancement and change – why not allow the Universe to help you move in a new direction, one that is better suited to you than where you are now. Smoky Quartz opens you to new possibilities and ideas and amplifies your inner voice. Labradorite encourages self-care, supports empathy and intuition, and is a gentle and reassuring stone for developing psychic ability. Sunstone helps you to sit in a place of abundance thinking so that you see the blessings and possibilities in life and to believe in your right to a better future. 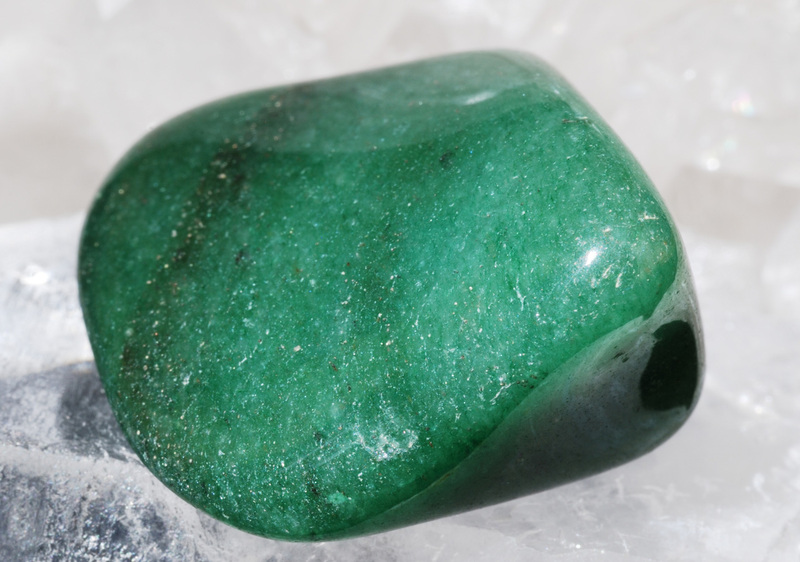 Unakite (pictured) opens your heart to love, and draws love, friendship and helpful people to you. It helps you to overcome feelings of isolation or loneliness. Ylang Ylang, Geranium and Jasmine are my choices this week because of their ability to promote self-confidence, creativity and self-esteem. Use them on their own or in combination of equal parts of each oil. Need an extra boost of encouragement? Try Young Living’s Believe essential oil blend. It’s fabulous in your diffuser while you work, or as a quick pick-me-up with a three-minute meditation. Believe is uplifting and promotes confidence, spiritual connection, clarity and belief in yourself. It also helps you to let go of fear, doubt and old emotional pain and hurt. PS: Monday’s oracle card, ‘Seeker of Wands’, is from the Inner Child Cards – A Fairy-Tale Tarot. I use any cards shown as a prompt for channelled messages and my own own intuitive wisdom, so my take is sometimes quite different to the meaning found in a book. Being grounded is all about being centered within our body, having a sense of calm, and enjoying a deep connection and engagement with the world around us. When we are grounded we make better decisions, we behave in ways that are more authentic, and we own our power. But sometimes we become unsettled by life. Too much sugar and caffeine, not enough sleep, stress, trauma, interacting with unbalanced people, hormonal imbalance, a big shock, taking other people’s energy into our own aura (healers are often guilty of this!) – any of these things can leave us feeling ungrounded. * Please be aware that some of these symptoms are also signs of a more serious illness. Use your best judgement, and if in doubt, always seek medical advice. However, when faced with a situation where one of my students or clients needs to get grounded fast, I am a big fan of rocks. Crystals are super grounding tools, and so easy to use. All you need to do is hold one, wear one or slip one into your pocket. A tourmalinated quartz will do a similar job, although less powerfully, but it will also keep your aura shielded, strong and bright. Who doesn’t love jasper? 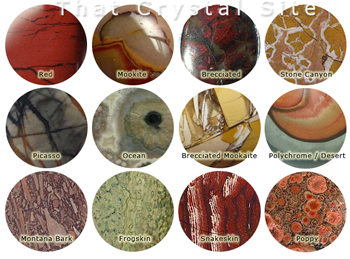 There are so many varieties of this earthy stone, and all of them will work with grounding you, so I always advise you to choose what you’re attracted to or what strongly repels you. Jasper helps you feel at home in your body, and at home in the world. It is wonderful for transmuting negativity and heavy emotions, replacing them with a sense of wellbeing and emotional balance. It realigns your chakras and ‘snaps you into place’. 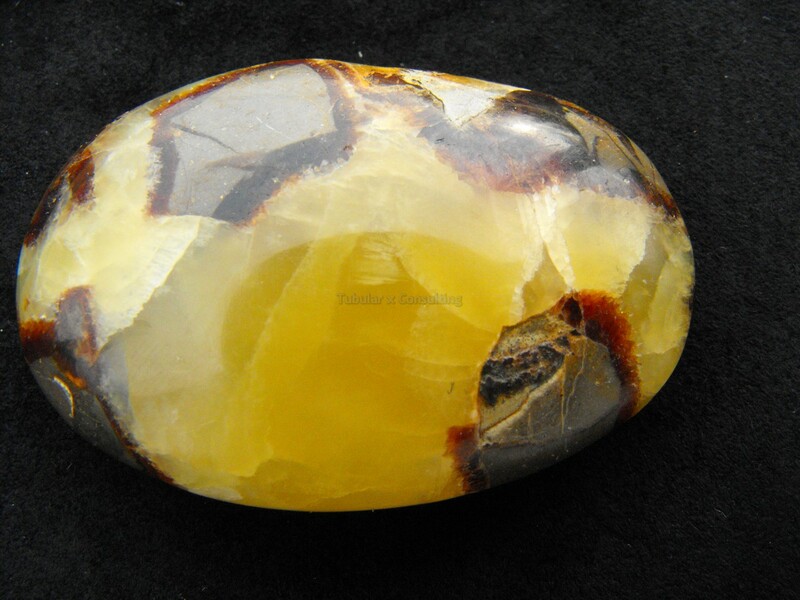 Jasper is gentle, and it takes a little while for the affects to be felt, but that’s why I favour it for people with long-term imbalances like anxiety and depression, ADD, ADHD, post traumatic stress, bi-polar or chronic illness. It has a strong mothering energy, and it is a superb nurturer. 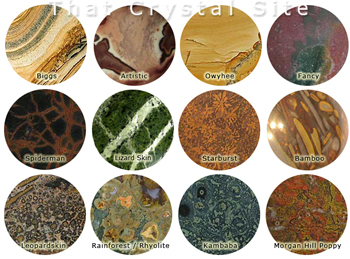 I’ve included some charts of the various jaspers below – as you can see, there are many beautiful stones to choose from. Bloodstone is actually a base form of chalcedony and the red spots that look like blood, hence giving this stone its name, are dots of iron oxide or blood red jasper (see jasper above). 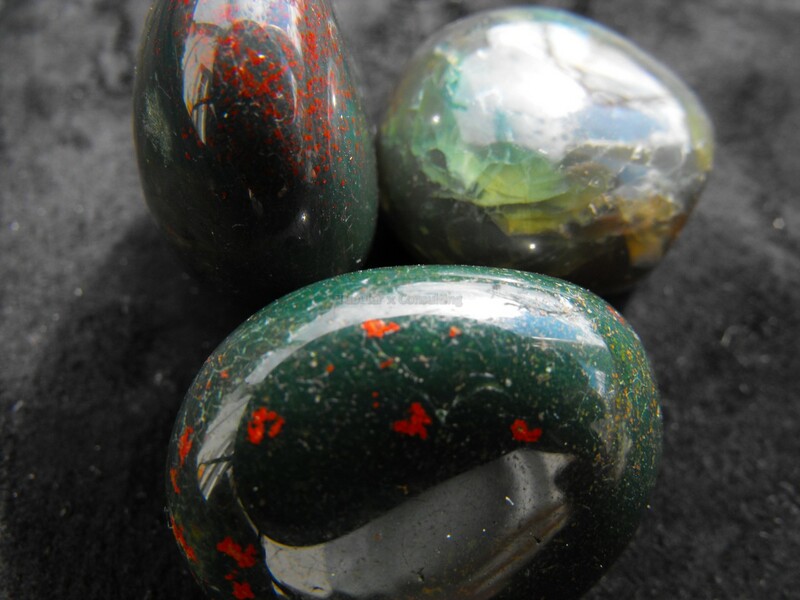 Bloodstone is a crystal I use a lot with clients who are are suffering the effects of toxicity – be that toxins from diet (sugars, artificial sweeteners, chemicals etc), the effects of being in a toxic relationship or working/living with toxic people, or toxins from long-term illness, infections or pathogens. 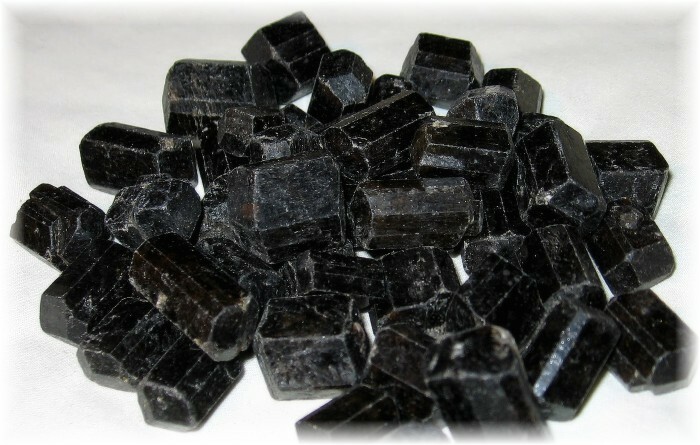 This crystal gives courage, and aids mental and emotional clarity. It strongly detoxifies your physical, emotional and energetic bodies, and allows you to gain strength and energy. It anchors and connects your heart, base and earth star chakra, and strongly gets you ‘out of your head and into your heart’. 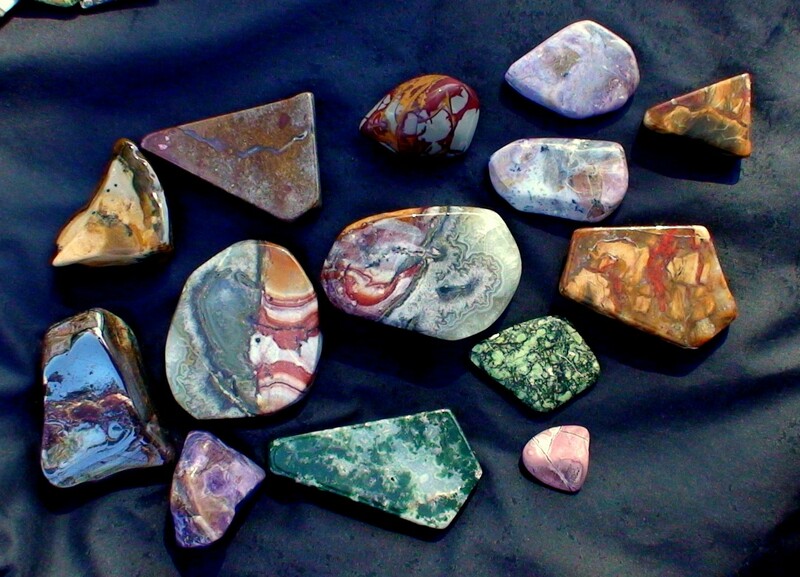 Bloodstone helps you stand firmly in your own truth. When you’re overwhelmed, jaded, broken-hearted, exhausted and at the end of your rope Green Aventurine is a perfect grounding stone for you. This stone is a variety of quartz, with fuschite and mica inclusions. Green Adventurine cuts through misery and enables us to feel joy again. It helps us to remember that we are in a body (as opposed to living bogged down in feelings or emotions) and it is very healing for the nervous system, lymph and circulation. A positive side affect of this stone, besides grounding us back into our bodies and opening us up to joy again, is that we often feel inclined to eat better, to exercise and enjoy the benefits of living in a body. It helps re-engage us with the physical aspect of ourselves and the world around us. It is also strongly connected to the Devic Kingdom and Fairy Realms. Needless to say, most children adore this stone! This attractive combination of minerals include aragonite, calcite, chalcedony, limestone and mudstone (the grey muddy bits!). Septarian Nodules aren’t for beginners. I use them to rebalance people who have become ‘unbalanced’ doing psychic work, energetic healing, counselling or within a therapy-based business. They clear our psychic connection, anchor us into our base and earth star chakras, clear out and balance ALL chakras, and help us to come back to ‘true’. Awesome for clearing energies and entities from our aura just by holding the stone. * Not for prolonged or daily use. See this as part of your emergency toolkit. Unakite combines a form of red jasper with epidote (the green part of the stone). I use this stone for grounding people who are emotionally distressed after experiencing disruptive family or home life. It is brilliant for anyone (including children!) going through relationship breakups, relationship transitions or life transitions. It encourages strength, openness and optimism. It is very restorative for the physical body and encourages healthy sleep patterns. I know you’re probably shrugging your shoulders here, wondering why I have included pearls, as they are an ocean ‘stone’. 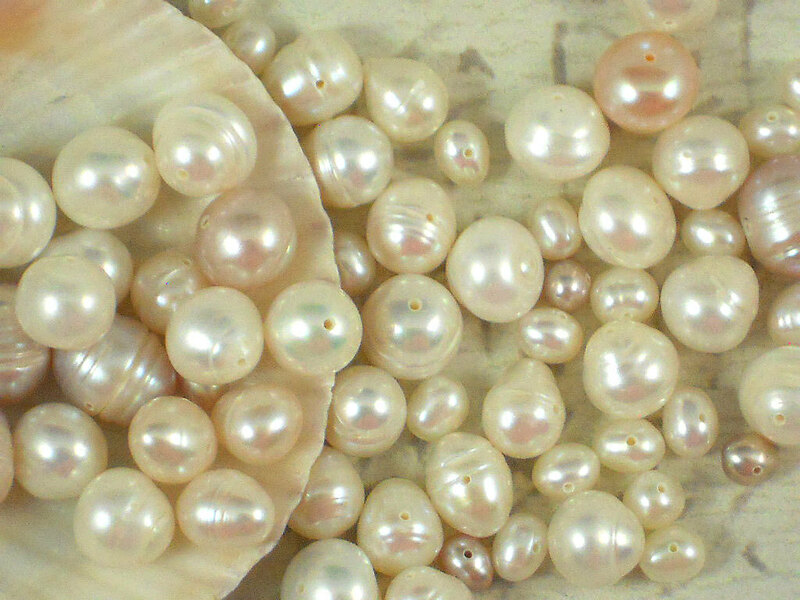 But I love the gentle mothering energy of pearls and mother-of-pearl. It is perfect for babies, the elderly, the dying, anyone who is very weak or frail, and for souls whose point of origin is starseed (ie not from Earth). Pearls connect us to the wider cosmos, and help us feel at home in the greater scheme of things. They also gently connect us into our Higher Selves, helping us to feel connected, grounded and expanded. 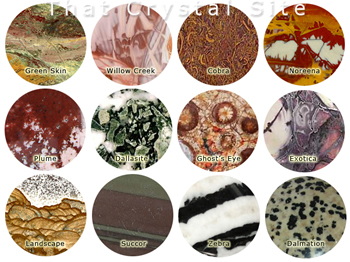 I’m also currently putting together a home-study course on crystals and crystal healing. I’ll keep you posted! Or you might like to drop us a line via the contact form on my website www.nicolecody.com and ask to be advised about courses as they become available.